Leaders in European Car Servicing. Australia’s largest network of independent European specialist workshops. EuroMechanica automotive workshops deliver unrivalled service quality for your European vehicle. 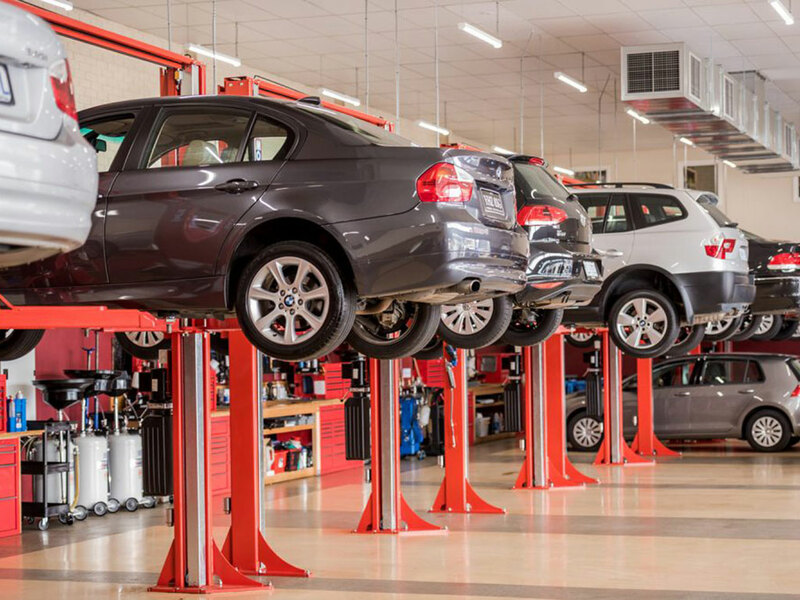 The EuroMechanica network of workshops is a trusted, experienced, convenient and more affordable dealership alternative, that will ensure you retain your factory warranty. With designated workshops located Australia wide, there's sure to be one conveniently located near you. Use the Workshop Locator to find your closest EuroMechanica partner.